You’re a short drive away from having a quality storage experience. 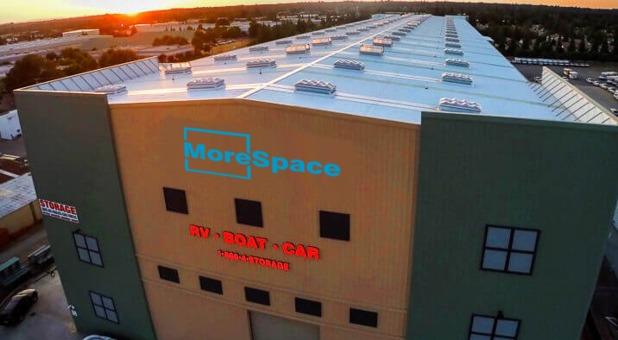 MoreSpace in Rancho Cordova is easily accessible from many nearby neighborhoods and cities including the Sacramento, Folsom and Citrus Heights areas. Our facility is also conveniently right across from Lincoln Highway, Highway 50, Superior Boat Repair & Sales and U-Haul Rancho Cordova. 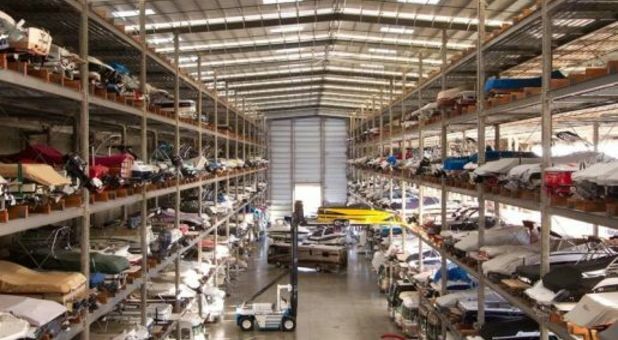 Rent space with us today and enjoy having your vehicle stored securely in our indoor warehouse. Vehicles are accessible 24 hours a day with prior notice. 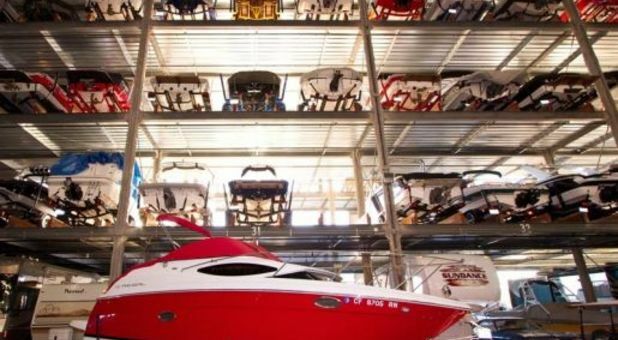 Bring your boat, car, or RV to MoreSpace Sunrise if you live in the Rancho Cordova area. We offer covered parking spaces for extra protection. Your vehicles will be kept safe at our facility because we’re locked down and gated 24/7. Our gate can only be accessed if renters enter their passcode into the keypad. If you’re careful with your code, then the chances of someone getting access into the facility is slim to none. We also have high-definition security cameras helping us monitor the facility day and night. Rent a space with us today to get the storage experience you deserve. We’re a great option for local residents, offering low prices and quality customer service. This is the coolest building I've ever been in, amazing facility and the employees really seem to care about handling everything with care. The owner Chris was there the day I checked in and you can instantly tell he's a huge boat enthusiast, really knows his stuff.